This 40,000 sf mixed use building includes two luxury apartments on the top floor, along with prime retail and Class A office space. There is currently no space available. 47,000 sf office building with 4,100 sf of available space on the first floor. Building offers easy access to I-81 and I-690, on site management, and on site parking. 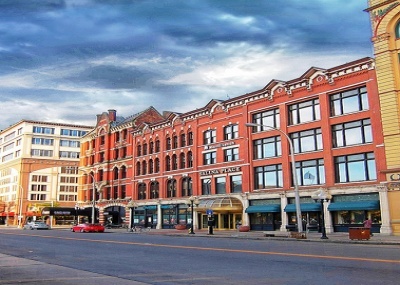 This 170,000 sf Class A office building has one 9,000 sf space left with spectacular views of Clinton Square. The building offers on-site parking, an on-site restaurant, and on-site owners/management. The building owners are in the process of completing a lobby renovation that will transform this buildings core. 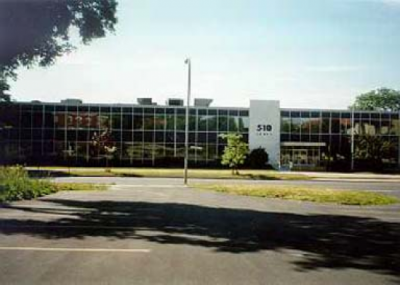 This 120,000 sf Class A office building has a 1,800 sf space available. Amenities include on-site parking for employees and visitors, on-site restaurant, on-site management, and a state of the art heating and cooling system. 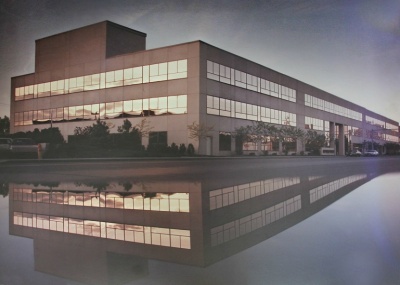 This 60,000 sf Class A office building has 30,000 sf of available space. Amenities include on-site free parking for employees and visitors, on-site management, and a state of the art heating and cooling system. 15,000 sf building in the city of Oswego. Currently home to the US Border Patrol and no space available.